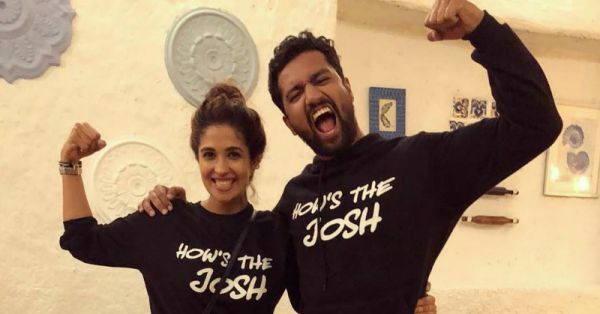 The Josh Is High Because Vicky Kaushal Has Made It Insta-Official With Harleen Sethi! It's all over, ladies. It's all over. The 'gram has spoken. January 17, 2019 marks a dark day in all our lives. 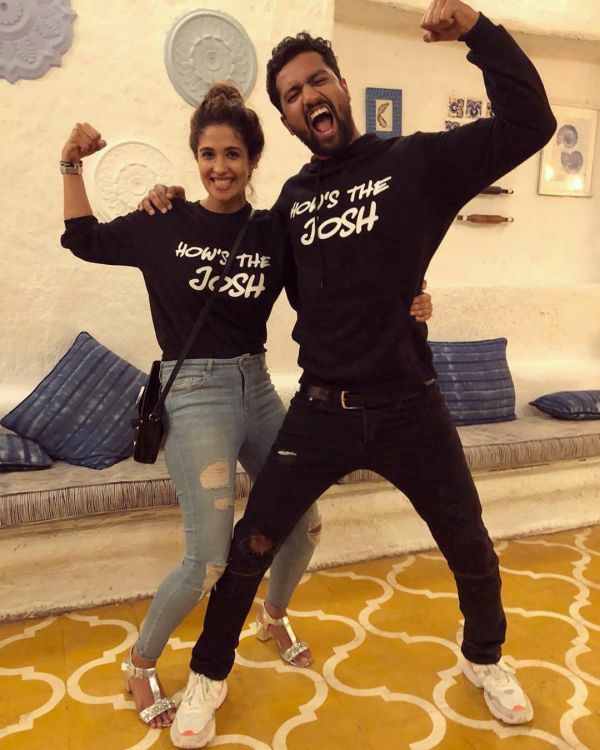 Right after releasing 2019's first hit, Uri: The Surgical Strikes and reminding us how deeply we feel about him, Vicky Kaushal has made his relationship with alleged girlfriend Harleen Sethi Insta-official. TBH, it felt better when this was just a 'rumour'. I mean, who does that? And so close to Valentine's Day! All it took Harleen Sethi was this picture with the caption, "High Sir! #URI", to break our heart into 56,165 pieces - the number of likes the post has got. Sadly, the pieces are getting finer and finer each passing minute. Vicky confirmed that he is, in fact, in a serious relationship on Koffee With Karan. But it wasn't until yesterday when Harleen took to Instagram and shared this picture from Uri's success party, putting all speculations to rest. Vicky and Harleen met at a mutual friend's party a few months ago and have been in a steady relationship since then. 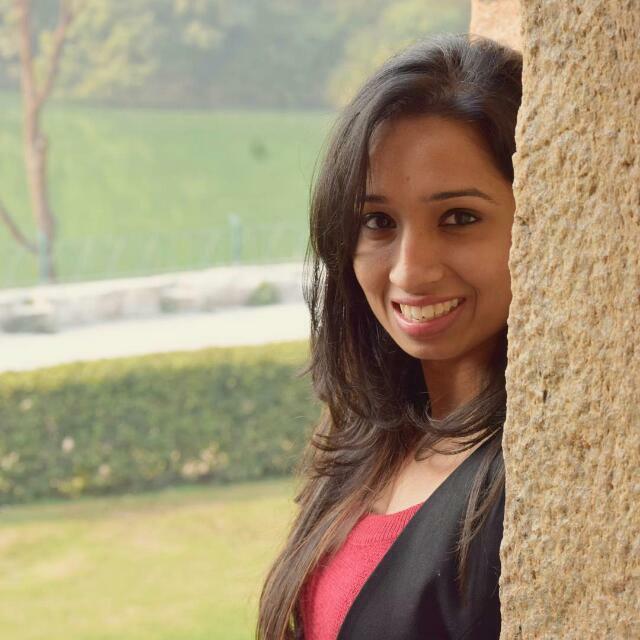 Harleen is an actress and a dancer by profession. She has been a part of The Danceworx Academy in Mumbai and soon joined the NDTV group as a TV show host for their lifestyle channels NDTV Good Times and NDTV Prime. You may have seen her in TV commercials and print ads as well for brands including Pears, Blue Star, etc. In fact, her passion for dance landed her a break in Hollywood in 2013 with a short film called Country of Bodies: Bombay in Dance. Remember the Lamberghini dance video that went viral on Instagram? Yes, that's Vicky's Harleen. She's got the moves like jagger, doesn't she? ... She was last seen in a webseries by ALT Balaji, Broken But Beautiful, opposite Vikrant Massey. 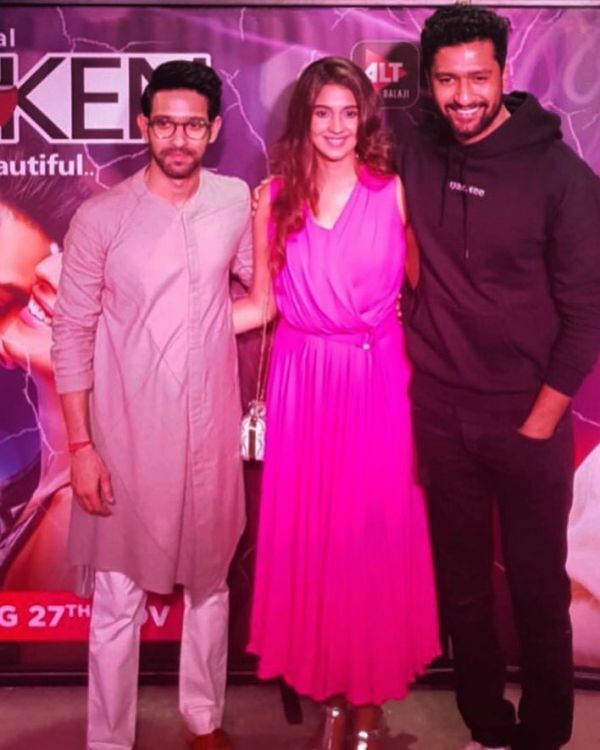 Vikrant posted this picture of the three of them at the webseries' launch and wrote, "✨ Thank you वीरे @vickykaushal09 for turning up and lending us your ever reliable hand ✨ ..." So sweet, Vicky! Well, I guess, congratulations and all to the happy couple. No, jokes apart, we do wish them both an amazing life ahead. #Goals!